When we undertake an app development we aim for a better user experience in terms of functionality, improved usability and interactive designs. 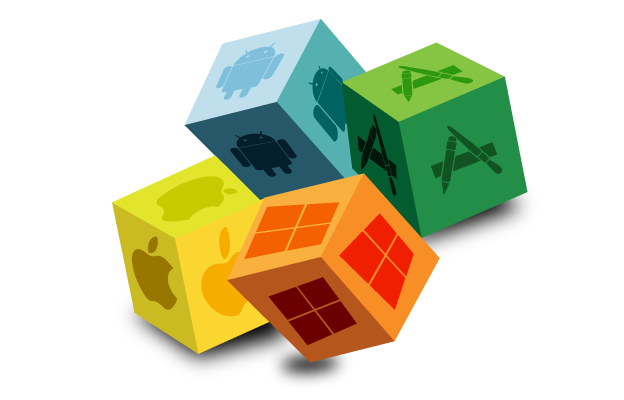 WonderSoft Multimedia Solutions hosts developers which are skilled at developing cross-platform applications for all the leading mobile operating systems including Android, iOS, BlackBerry and Windows. 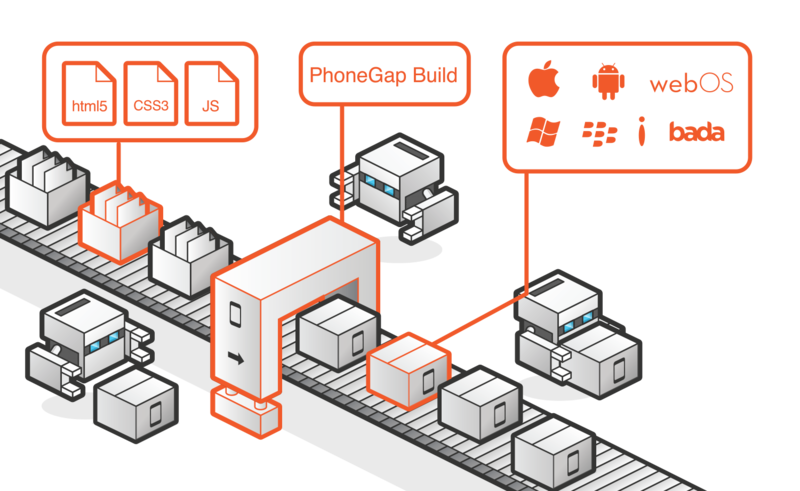 Why Cross-platform Development is Popular? Owing to the consistent advancement in the technology, we have witnessed a proliferation of mobile platforms, the cumulative costs required for building and maintaining, native and unique solutions for each platform have certainly spiked up. In times like these, cross-platform development makes it possible for organizations to reach masses with most optimistic pricing. WMS cross-platform developer’s expertise range from m-Commerce to healthcare, from social networking apps to complex enterprise level apps. WMS intricately understands your requirement and validate the requirement of a cross platform application for your business. We know how to harness the power of abundant libraries which are come as a part and parcel of Cross Platform. We offer Cross-platform resources on flexible engagement models who implement result-Driven Methodologies to pump up your applications. Hire hi-end cross-platform developer who come with an extensive experience in design and development of powerful multi-platform apps. All of our developers are trained to develop apps which are absolutely innovative and deliver extraordinary business solution. Our protocols help us developed app through unit testing, test automation, various platform tests and devices, responsive tests.